Q . What is the Privilege of Ramsar Sites? A . To be designated as a Ramsar site is to be admitted by the world as one of the important wetlands on the earth. 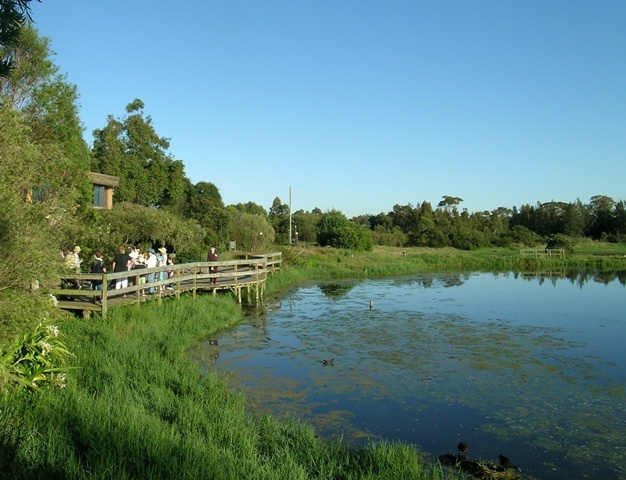 Since the information on Ramsar sites is open to the world, residents in the wetland will have more opportunity to have visitors from a far part of the world or to receive questions by those who are interested in the wetland. They may have a chance to have a close relationship with countries or towns which have similar wetlands by exchanging techniques and knowledge of wetland conservation. 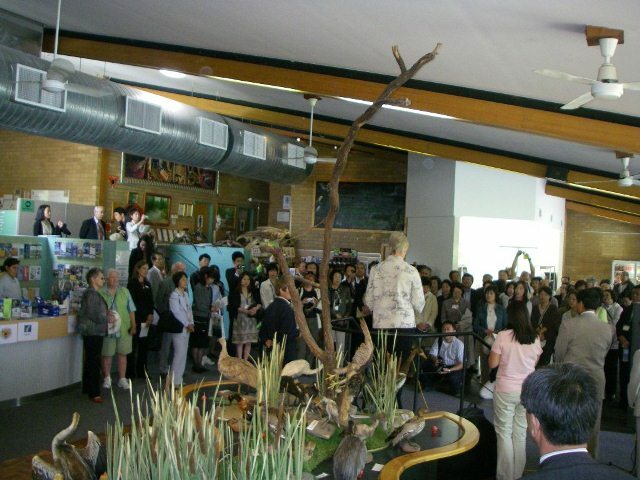 In fact, the wetlands in eastern Hokkaido (Kushiro-shitsugen, Kiritappu-shitsugen, and Akkeshi-ko & Bekambeushi-shitsugen) which are designated as Ramsar sites, have a sister-wetland relationship with Hunter Estuary Wetlands in New South Wales in Australia. They exchange useful information with each other and work together on developing techniques for wetland conservation. Most of Ramsar sites in Japan were realized by local people's desire for designating their wetlands as Ramsar sites. By having interest in wetlands in their local area and knowing how important and great the wetlands are, they feel deeper affection to the wetlands and make up their minds to conserve them. Such enthusiasm of local people is the strongest power to keep conserving wetlands.